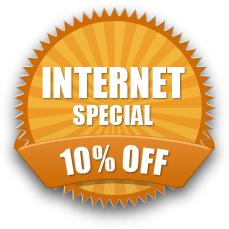 Automotive | Scottsdale Locksmith Services | Get 10% Off All Lock Services Today! 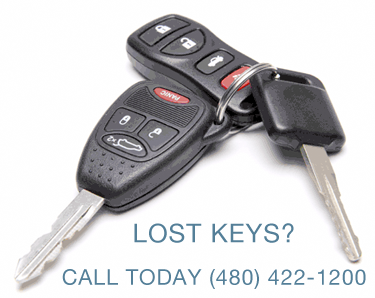 Here at Scottsdale Locksmiths we offer a full line of automotive locksmith services to address, we do car keys on the spot, transponder keys, laser cut keys, car door lock repair, trunk lock repair, ignition switch repairs and replacements, as well as full car rekeys for stolen or at risk vehicles. Each one of our locksmith technicians come backed by years of firsthand experience in the industry. We always offer a full 100 day warranty on all of our automotive locksmith services because we stand behind the quality of our work. Give us a call today for a free consultation! We Currently Service Scottsdale, North Scottsdale, Old Town Scottsdale, Paradise Valley, Cave Creek, Phoenix, Tempe and Fountain Hills. Neighborhoods Scottsdale Airpark, Boulders, Cactus Corridor, DC Ranch, Desert Foothills, Desert Mountain, Downtown, Dynamite Foothills, East Shea, Granite Mountain, Grayhawk, Horizons, Indian Bend, Legend Trail, McCormick Ranch, McDowell Mountain Preserve, McDowell Mountain Ranch, Monterey Arcadia, Pinnacle Peak Vista, Reatta Pass (Troon), Resort Corridor, Sonoran Regional Core, Via Linda Corridor, West Cactus. Zip Codes 85250, 85251, 85253, 85254, 85255, 85257, 85260, 85261, 85262 Give us a call today for a free security consultation.